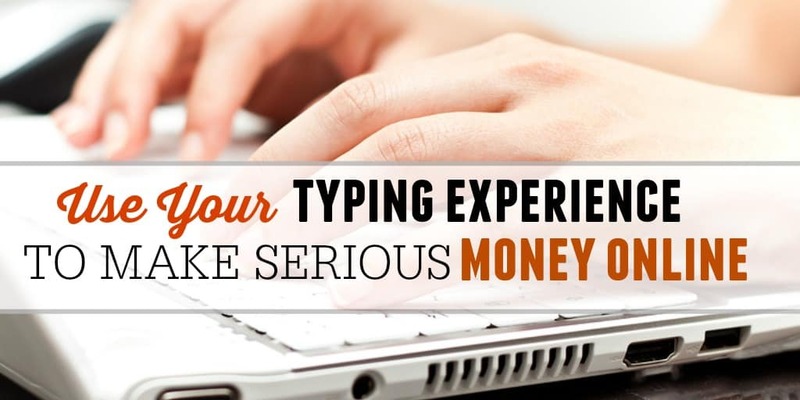 Can you really make decent money typing from home? Of course! The need for typists to complete data entry tasks and convert audio recordings into Word documents is great. In these times, you do not necessarily need years of experience because some companies do not mind working with newbies for entry level positions. 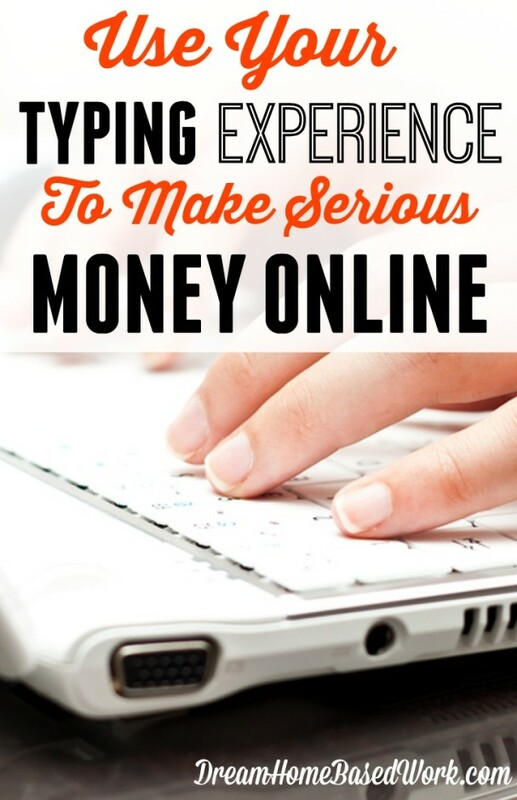 However, for professional typists, the potential for making serious cash online is much greater. Read on to learn about the different kinds of typing jobs available and the skills needed to get hired for one. Transcription involves listening to audio recordings such as phone messages, interviews, lectures and videos, then typing out the contents you hear into a Word document. In most cases, transcription can be placed into three categories namely general, medical and legal. General transcription covers a wide range of transcription jobs and most companies hiring in this category will recruit Transcribers with different levels of skill and equipment..
Legal transcription is another type of general transcription that requires typists to be familiar with legal terms and procedures. Most times, you will have to use a relevant skill or employ some legal knowledge to perform the job satisfactorily. To learn more about transcription, browse through this list of helpful articles I have gathered from a few of my favorite blogs. You can also dive right in and find jobs by looking at this list of work-at-home transcription companies. What Equipment Does ATanscriber Need? Data entry is one of the easiest typing jobs to do because you need little to no experience to get started. Since these data entry jobs are quite popular it is common to find many work at home scams that have been dressed up to look legitimate. Most times, these sites charge fees while real data entry companies will NEVER CHARGE FEES! It is therefore very important to recognize how to avoid online scams targeted towards those looking for data entry jobs. To learn more about data entry see the following articles below or if you would like to find a position, see this list of online data entry jobs. Captioning is a little different from general transcription work. Instead of typing out the content you hear from a recorded file, you are required to type in real-time from a live video. Typically, this job requires you to type at a fast pace and is therefore ideal for experienced transcribers that want to transition to this career. Alternatively, you can also work as an offline captioner, which requires less typing speed and experience. Nevertheless, this work at home job still needs you to have some basic training as well as experience to succeed. Readers, do you feel you can make a decent income typing from home? Share your thoughts below! I am an expert in using Microsoft Office. I have taught the programs. I have also done transcription for some of my previous employers. I am looking to be able to work from home and I have high speed internet and Microsoft Office. I don’t have the latest version but I am comfortable using Powerpoint, Word and Excel. I have taught myself some aspects of Dreamweaver. I have edited audio and video files for our church. Looking to work for a respectable and legitimate company to work for. Do you also know of some websites in Europe where you can do jobs like these?